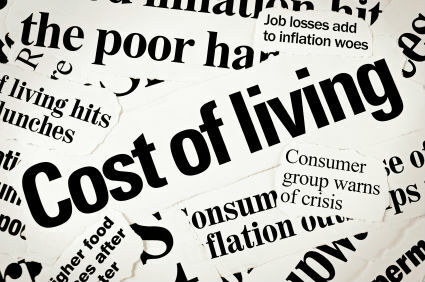 Through the Cost Of Living Rankings survey from Imercer, we’ll get to know which countries and cities are the most popular as well as the most expensive places to live in. In the global ranking, western cities are always take place as the most popular and expensive places to live in. The western cities such as New York and London which taking place at no.11 and no.17 respectively. Beijing may have a reputation for cough-inducing smog – earlier this year in fact the city was put on “Red Alert” due to dangerous levels of air pollution. This hasn’t however, seemed to make the city any cheaper to live in. Shanghai is the most heavily populated city in China, with over 24 million residents. It’s the most expensive mainland China city on the list, although certainly not the last to feature, with 5 out of the top 10 most expensive Asian cities being Chinese. 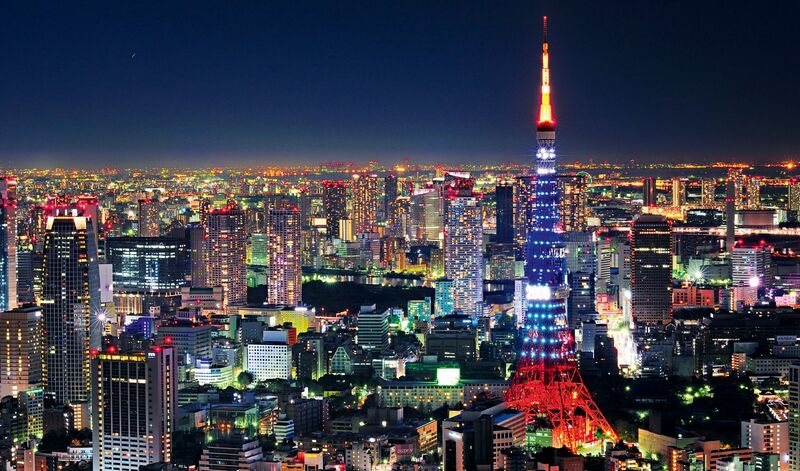 No stranger to “most expensive” lists, the strength of the yen puts Tokyo firmly in the top 3. This week Property Report also reported that Tokyo is ranked second as a luxury retail destination in Asia (Hong Kong took the top spot), and in the global listings took fourth place, even out-ranking New York as a high-end shopping city. Singapore is famous for its strict litter rules and transport hubs, as well as being the world’s only island city-state. The World Bank named it “the easiest place to do business” which explains why so many global companies head here as a priority. Having said this, we’ve also heard recent reports of fewer high-net-worth individuals from the banking world relocating here currently, so perhaps subsequent years will see Singapore drop further down the list. 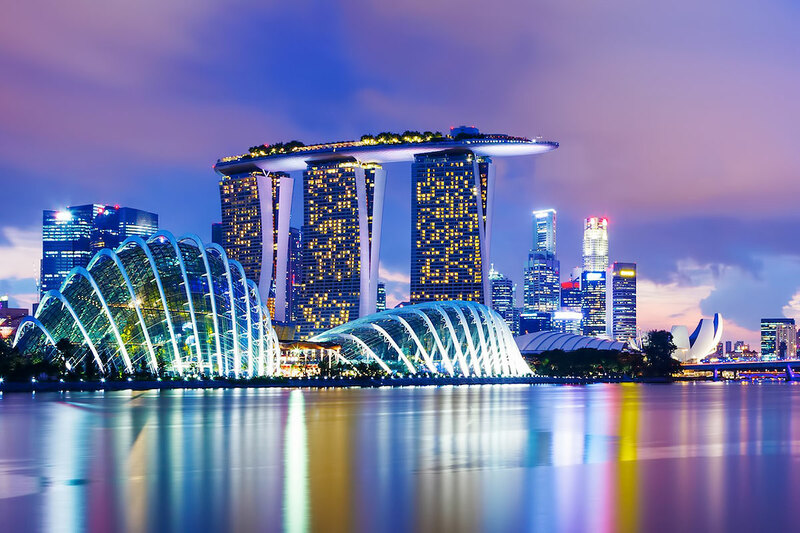 Singapore has also been ranked #1 place to live for Asian expats, due to the quality of life provided, including excellent health services, year-round sunshine and clean air quality. 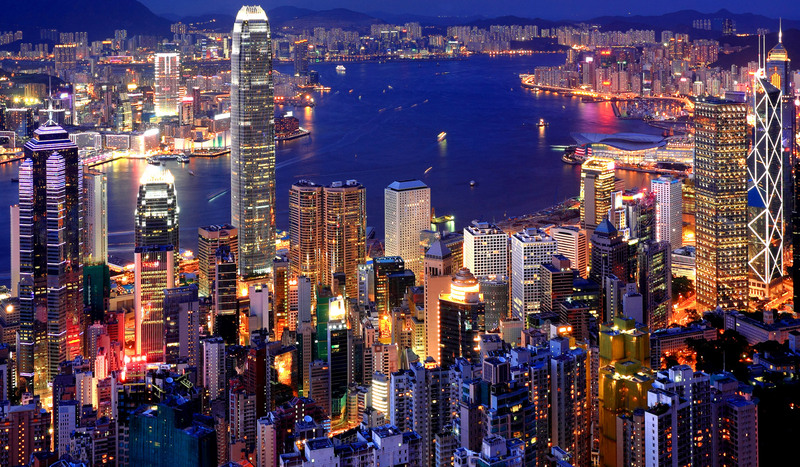 Affectionately referred to as Honkers by many of its expat dwellers, Hong Kong is not only Asia’s most expensive city to live in, it’s also the most expensive city in the world to live in. It’s a prominent financial centre due to the exceptionally free market practices, and also holds the accolade of being the most visited city on earth. The ever increasing population means that buildings are getting higher and higher in attempts to meet demand. It’s also the most expensive Asian city for construction, but ranks third behind New York City and London on the global list. There is no doubt that Hong Kong will be stand at the first of the ranking of the most expensive cities in ASIA, but I’m kinda shocked that Hong Kong is even stand at the first in the WORLD. Good luck for the Hong Kong citizens. So, which cities or countries you would like to live in when you retired? Or just live in the place that you were grew up?